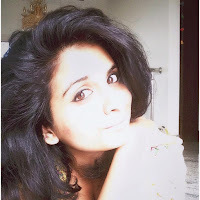 Radiant Skin is Happy Skin! Cleanse with Lakmé Perfect Radiance Intense Whitening™ Face Wash to remove dirt, pollution and dead cells that cause skin dullness. Massage your face with a dose of Lakmé Perfect Radiance Intense Whitening Serum that instantly transforms from white to pink and corrects skin tone with each application to give you that glow you love. 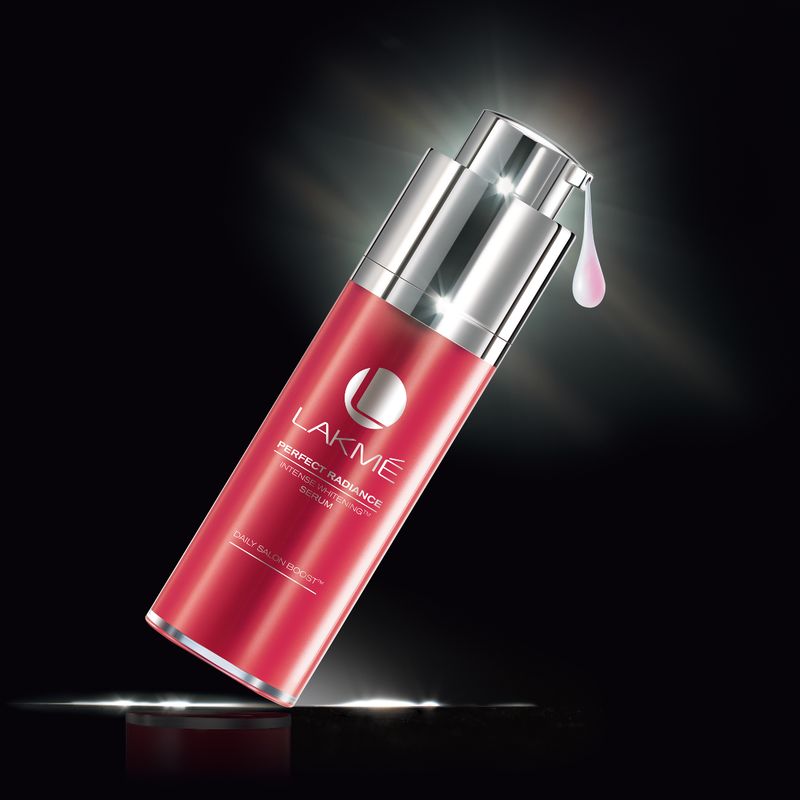 Follow it up with the lightweight gel style Lakmé Perfect Radiance Intense Whitening™ Light Crème that gives your skin a splash of hydration, making it softer and more even toned over time. Apply Lakmé Perfect Radiance Intense Whitening™ Capsules Treatment to removes dullness, making skin visibly fairer. 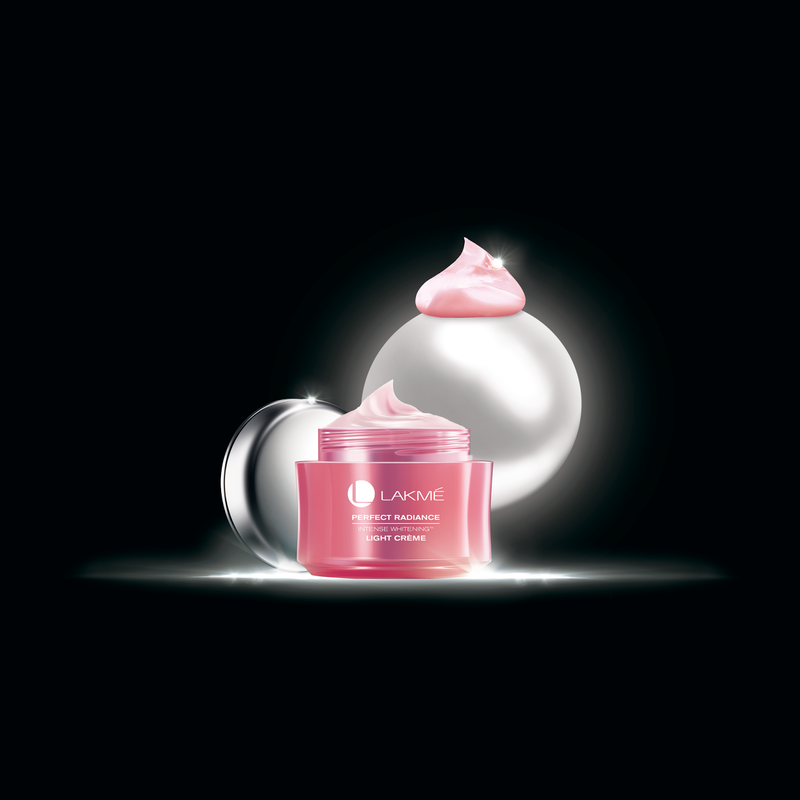 Its skin polishing action (Vitamin C, E, lycopene) works from deep within to enhance skin’s natural radiance & texture. Then massage your face with the rich Lakmé Perfect Radiance Intense Whitening™ Night Repair Crème that works harmoniously with skin when the cell renewal process is at its peak.